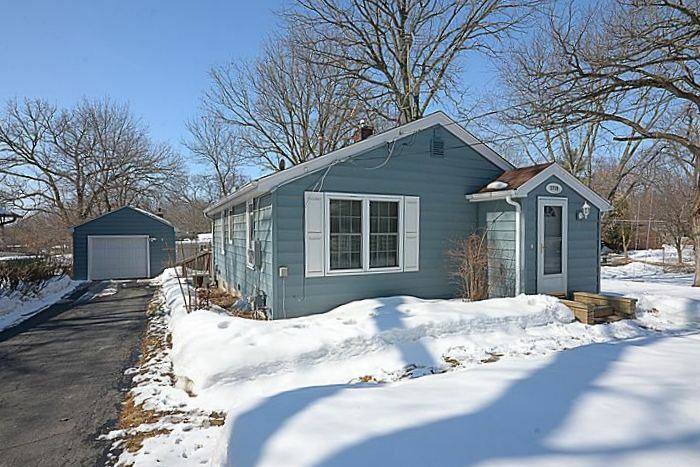 Here is 4458137, a charming, well-maintained one story home just steps away from Lake Minnetonka. This home is a wonderful opportunity for buyers to move in and make it their own. New homeowners will enjoy the homes many updates through the inside and out. The home is located at 1719 Resthaven Lane, Mound, MN. 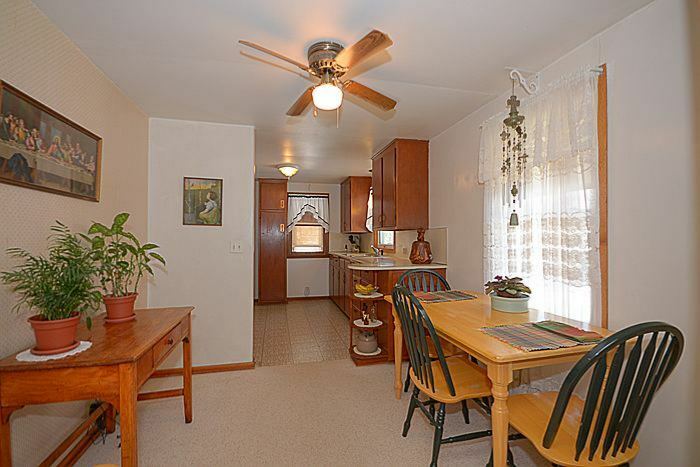 The light and bright kitchen welcomes the informal dining area. The living area is inviting, comfortable and delivers plenty of room for family and friends. 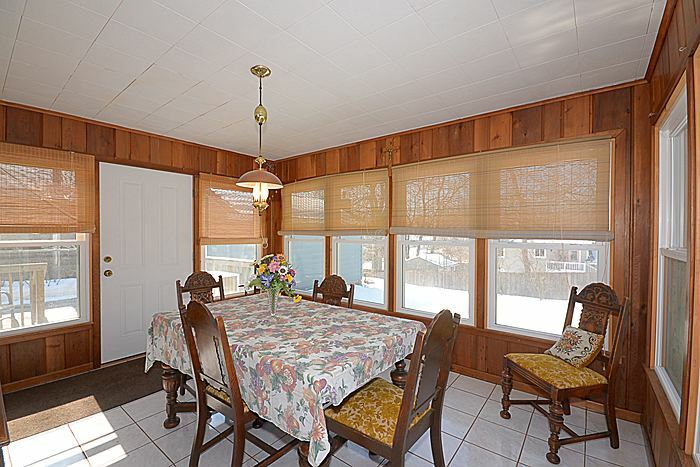 Year round sun is enjoyed in the 4 season southwest facing porch! Medical physicians and even interns and residents may qualify for a great new loan program with a low down payment. This program is exclusive to medical physicians and those that meet certain criteria can purchase a home for as low as 5% down with a mortgage amount up to $1,000,000. While traditional mortgage loans require 20% down payment in order to avoid paying mortgage insurance, this special loan program for Doctors requires no mortgage insurance. Here is a link to more information about the Preferred Doctor Program. Lake Minnetonka offers our family the luxury of having resort style living at home in the metro area. We're able to take advantage of the short Minnesota summer without a commute to a cabin or taking time off work. The comforts of home combined with the beautiful Lake Minnetonka setting make for invaluable family memories. What is your favorite thing to do on the lake? Entertaining friends and family with a late afternoon cruise is one our favorite lake activities. A stop after sunset at one of the many lakeside restaurants concludes a beautiful day on the lake. 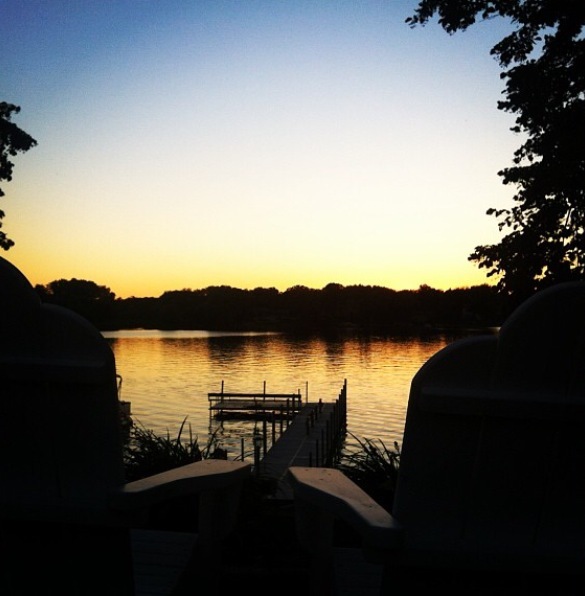 What is THE BEST Aspect of your lake Minnetonka home? Our living room has a perfect westward view for watching Lake Minnetonka's picturesque sunsets. Whether it's -10 in January or 85 and sunny in July, we're able to enjoy the sunset on Lake Minnetonka in comfort. What is your favorite Lake Minnetonka memory?